We are incredibly excited to announce that we have closed a $6 million Series A round led by Mayfield Fund with participation from our existing investors Floodgate and K9 Ventures. This is a huge milestone that will allow us to improve and expand the Zimride experience while attracting the talent that we need to grow. And it couldn’t have come at a better time, as we recently reached 100 university/corporate networks and 100 million miles driven within the Zimride network. It’s hard to believe that less than two years ago we were working out of a cramped apartment, fueled primarily by an obsessive need to reinvent transportation and a scrappy determination to see our vision through. Now we have a nicer office, but we’re still scrappy, and yes, we’re still obsessed. We have a dream of a world where getting a ride- whether it’s in a car, plane, train, or space shuttle- is simple, affordable, and fun. Humans are social beings and thrive on connecting with others. And as humans, we spend way too much time getting from point A to point B, often alone. We want to make life better by making travel an accessible experience where you can make new friends. Everyone should have the opportunity to travel, and no one should have to travel alone. And no one should have to grow a company alone. 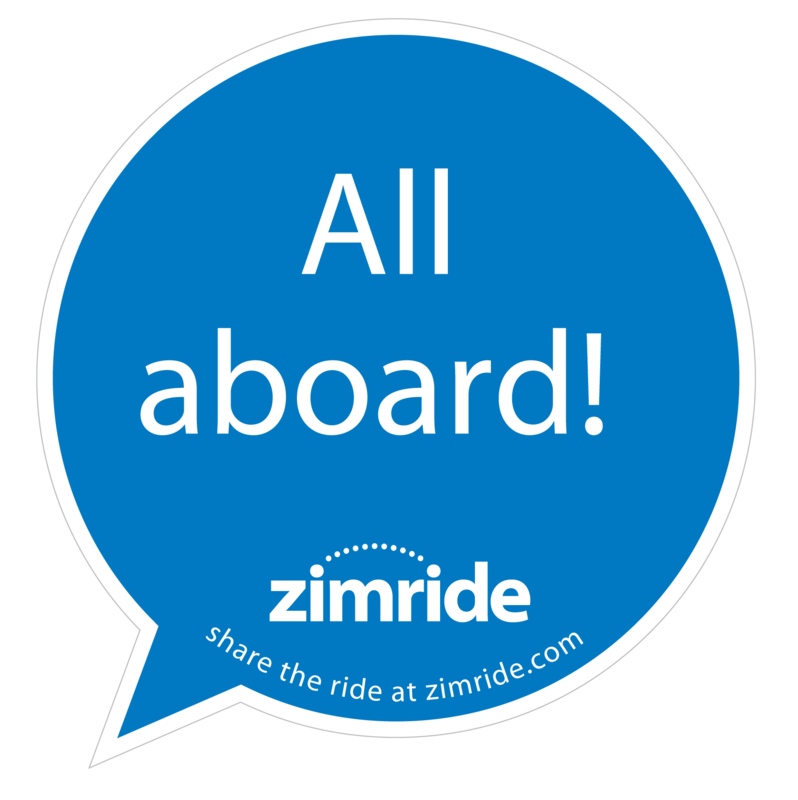 Zimride is getting to where it needs to go because of the support of users like you, our ridiculously talented team, and our passionate investors. Thank you for giving us a chance, giving us feedback, and sharing your inspiring stories of how Zimride has improved your lives. This has been an incredible ride, and we’ve only just begun. Thanks for joining us on this journey and helping prove that life is better when you share the ride. P.S. to join our team, check out our jobs page and drop us a line. This entry was posted in News and tagged carpool, carpooling, FLOODGATE, funding, k9 Ventures, Mayfield Fund, rideshare, zimride by John. Bookmark the permalink.